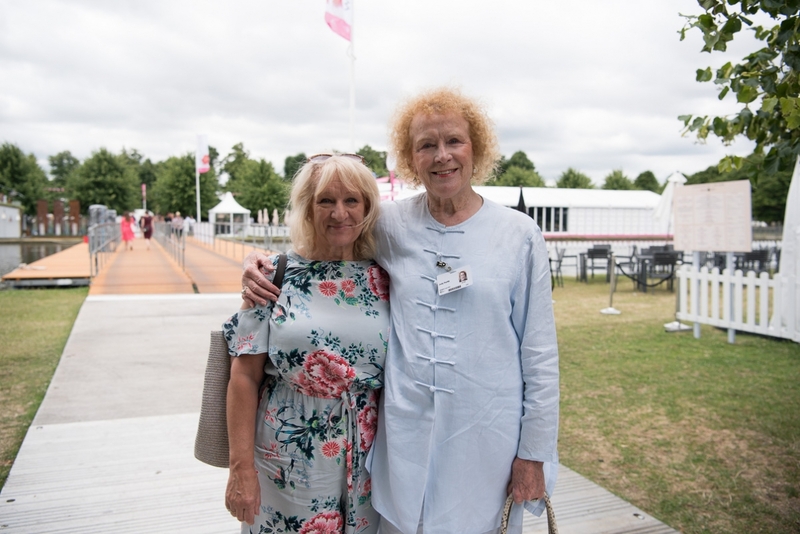 Earlier this year, during our beautiful English summer, I had a wonderful day photographing all of the colours and excitement of the Royal Horticultural Society Flower Show at Hampton Court Palace. 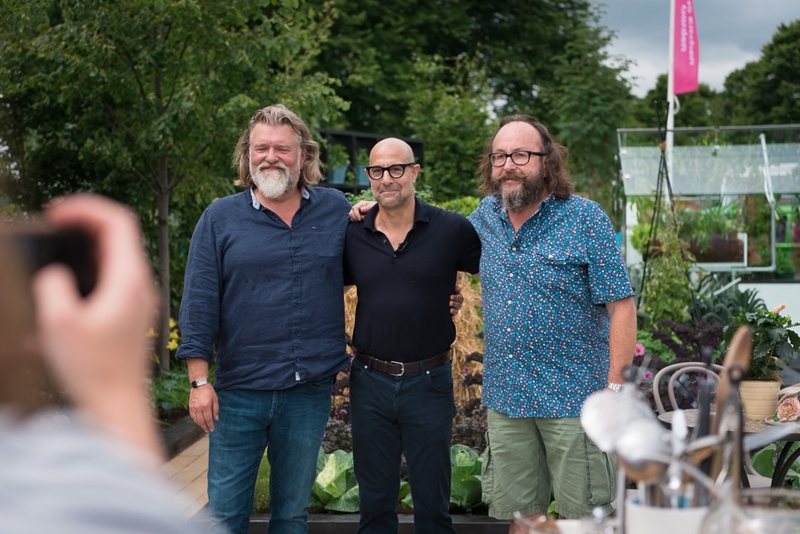 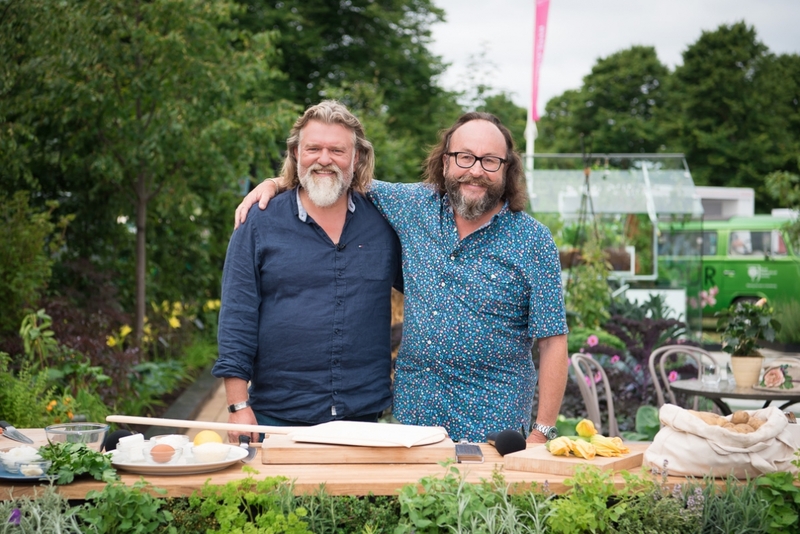 The morning was spent photographing The Hairy Bikers and their special guests, actor Stanley Tucci and chef Jeremy Pang, as they filmed for the BBC's 'Saturday Kitchen Live!' 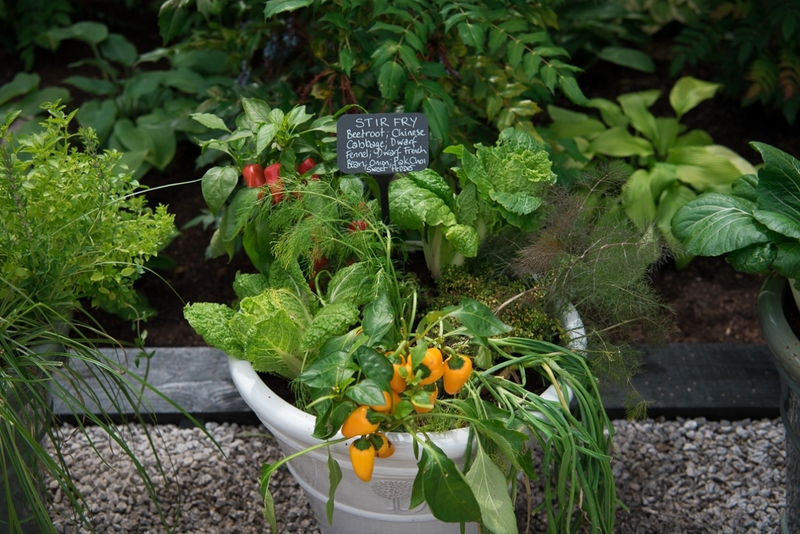 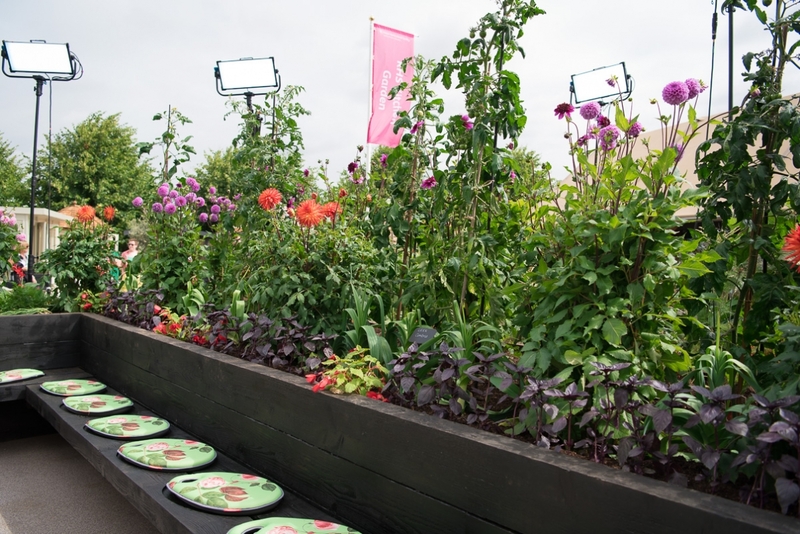 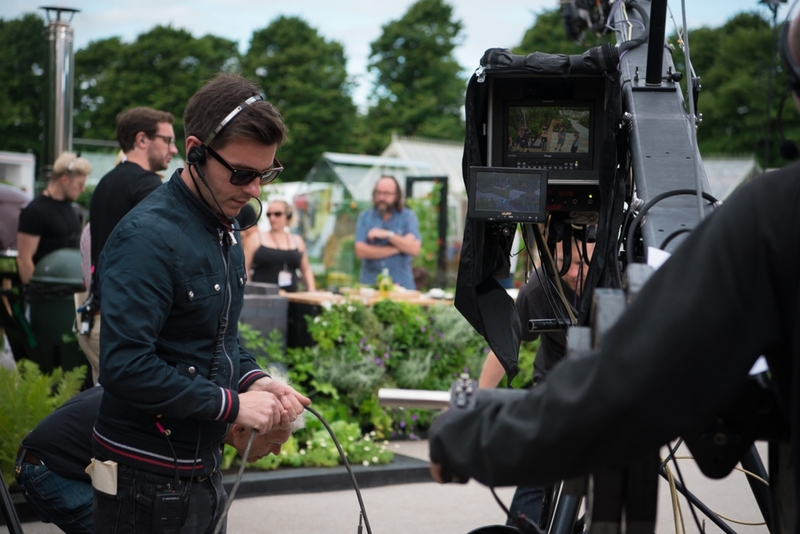 The segment was shot in a beautiful garden full of edible displays. 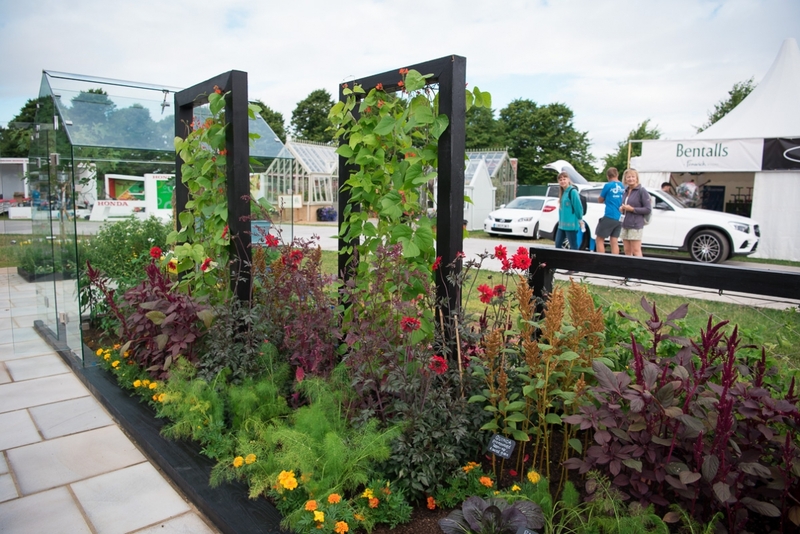 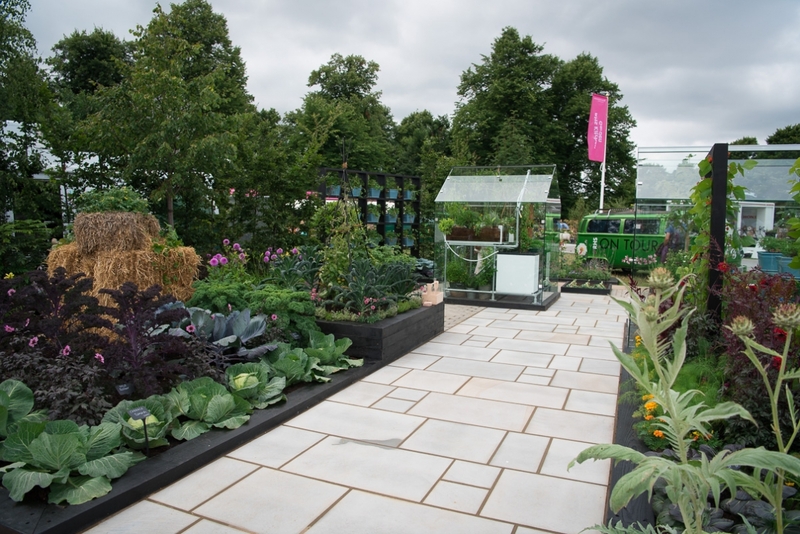 Created by Allister Dempster of Sandstone Design, the space was designed to promote innovative, cost-efficient ways of growing fresh, healthy food and to demonstrate a variety of growing techniques. 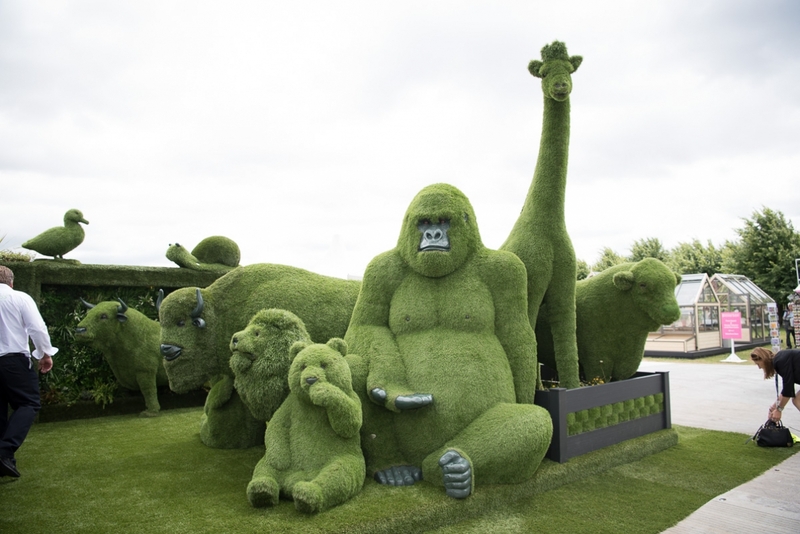 Once the filming had concluded, it was time to explore. 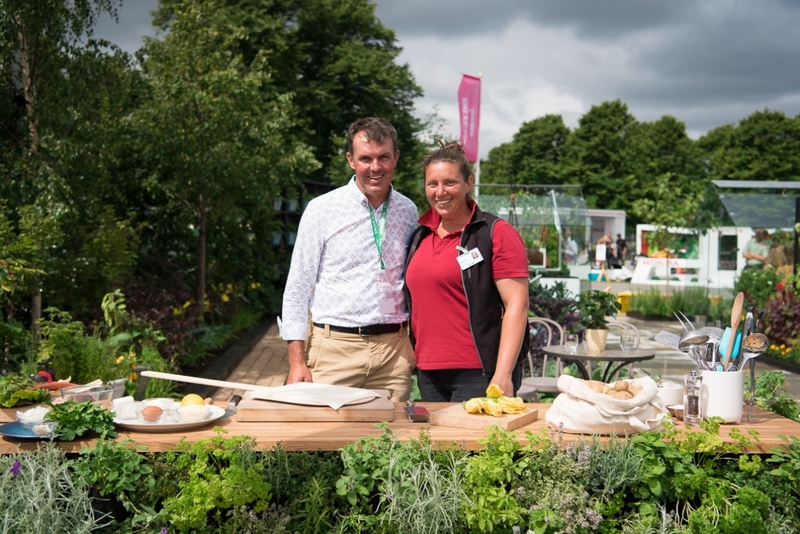 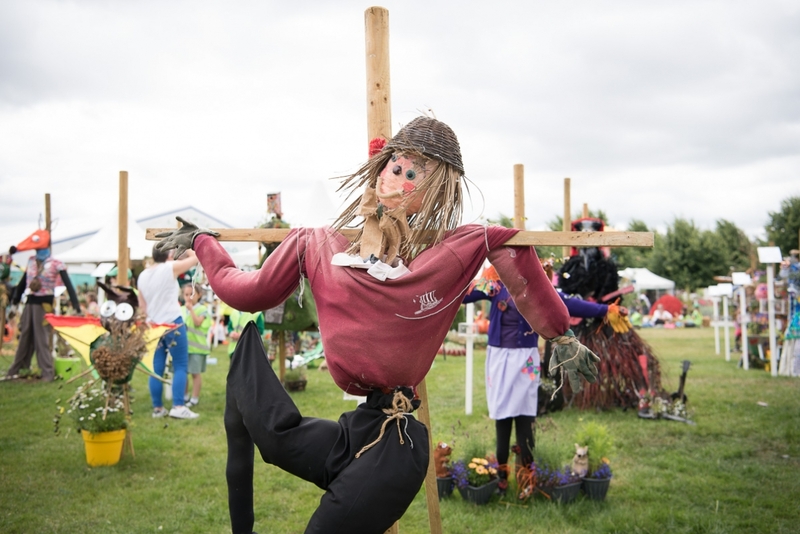 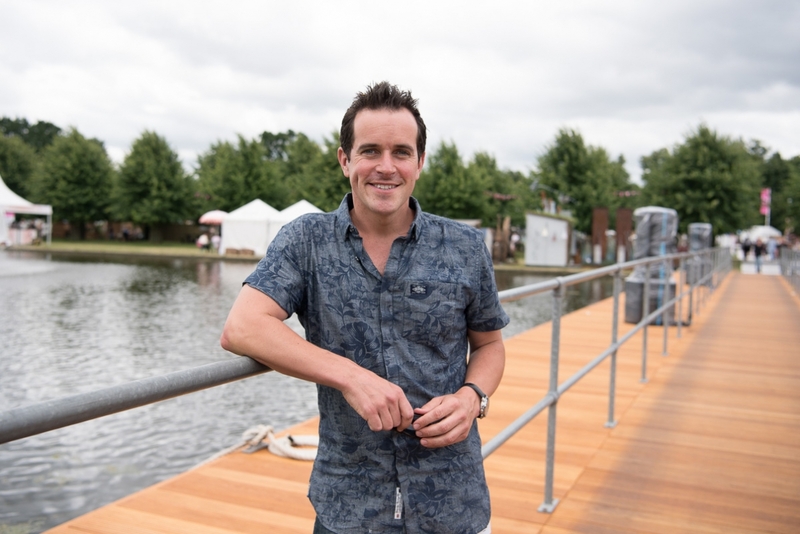 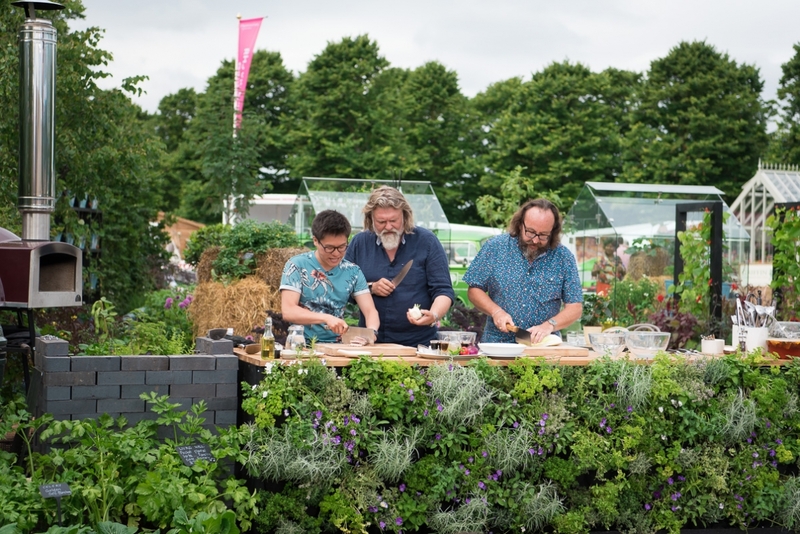 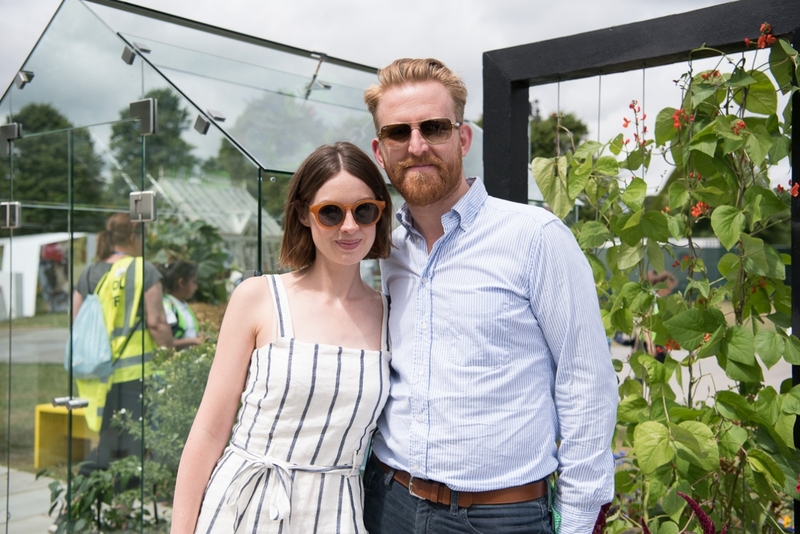 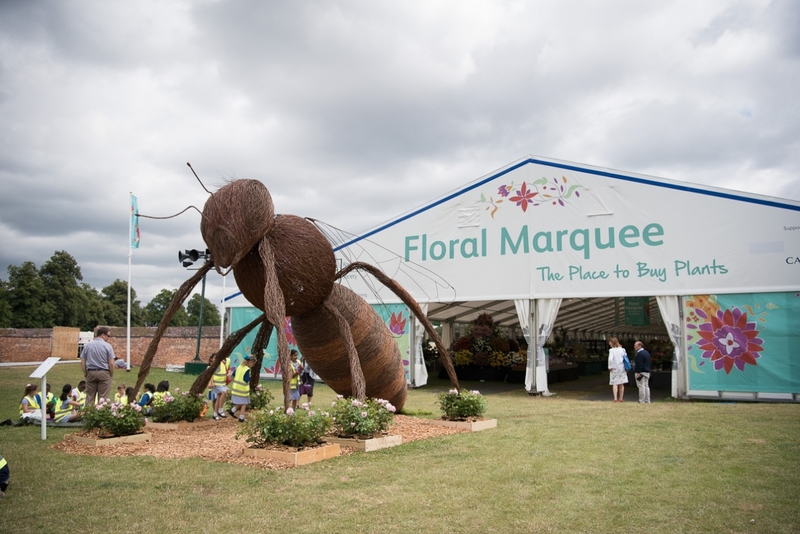 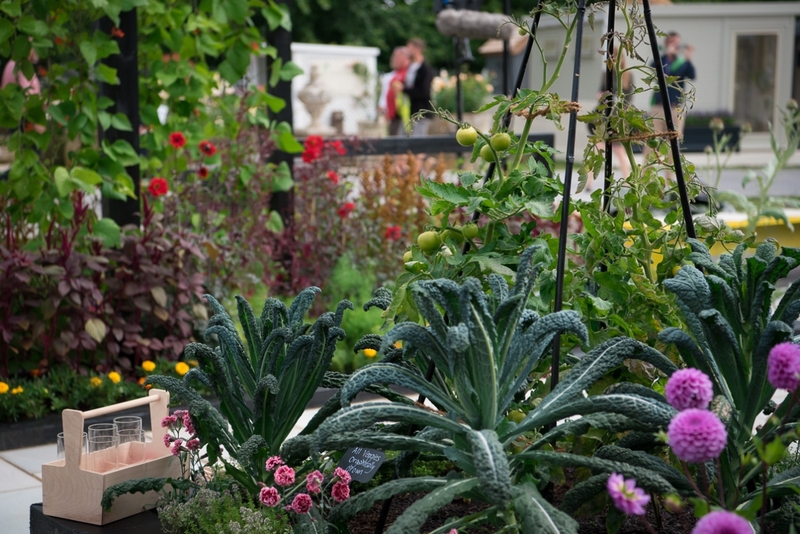 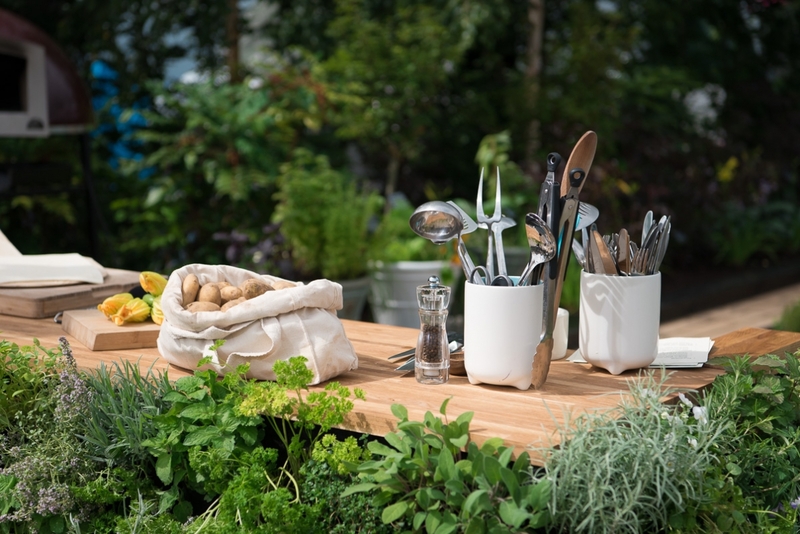 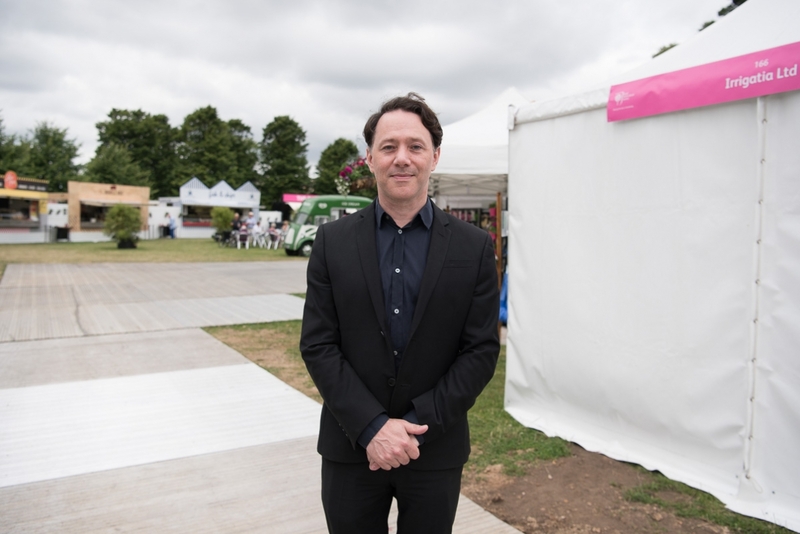 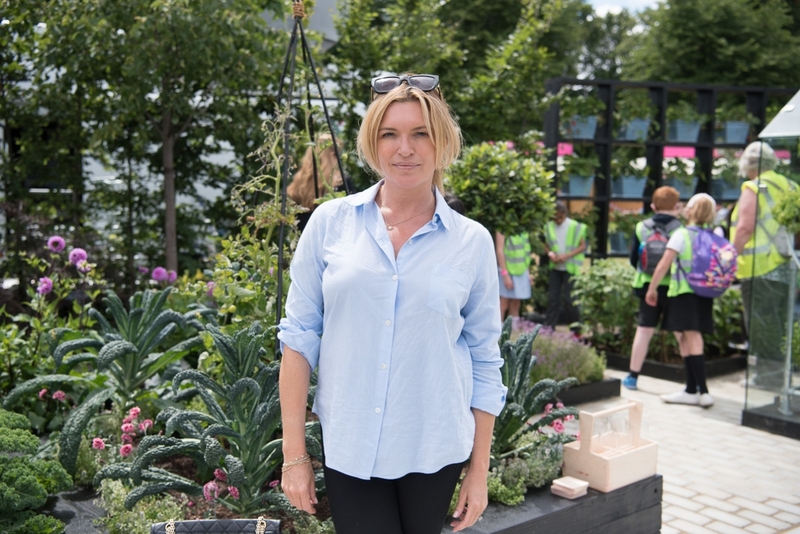 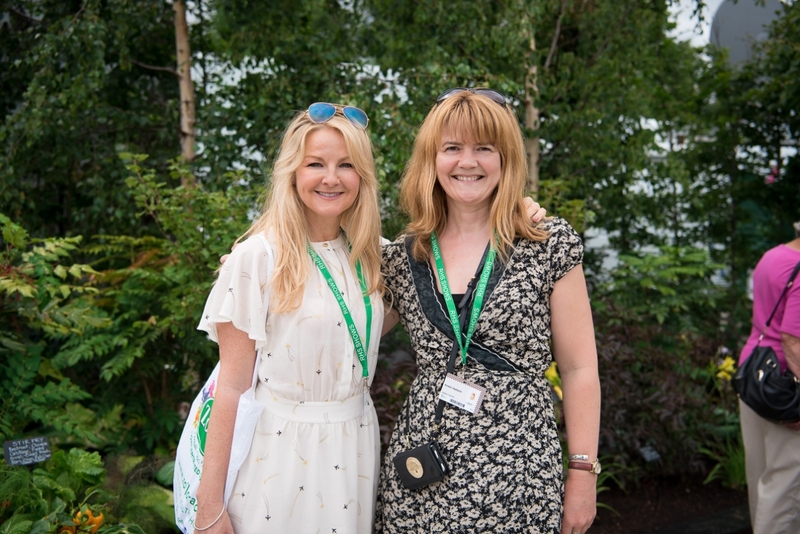 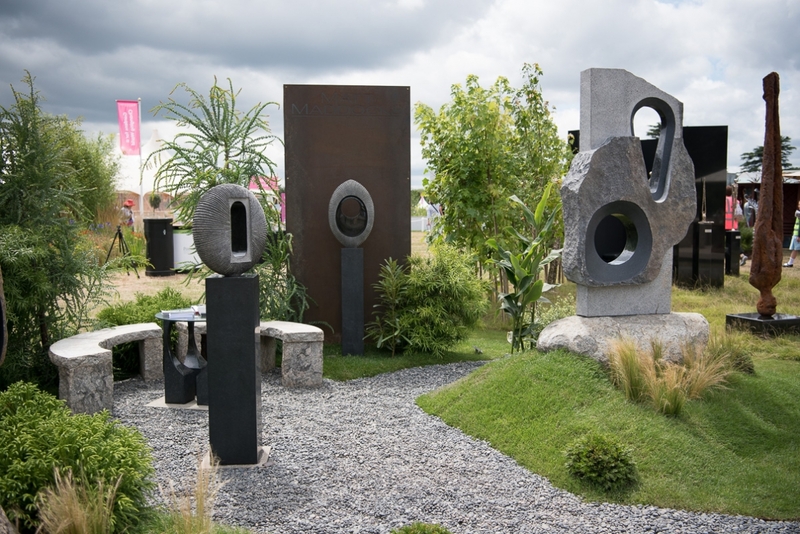 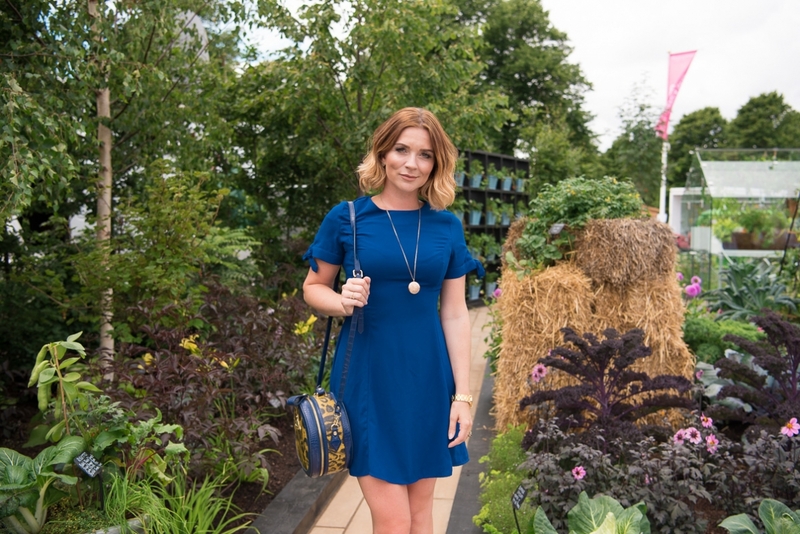 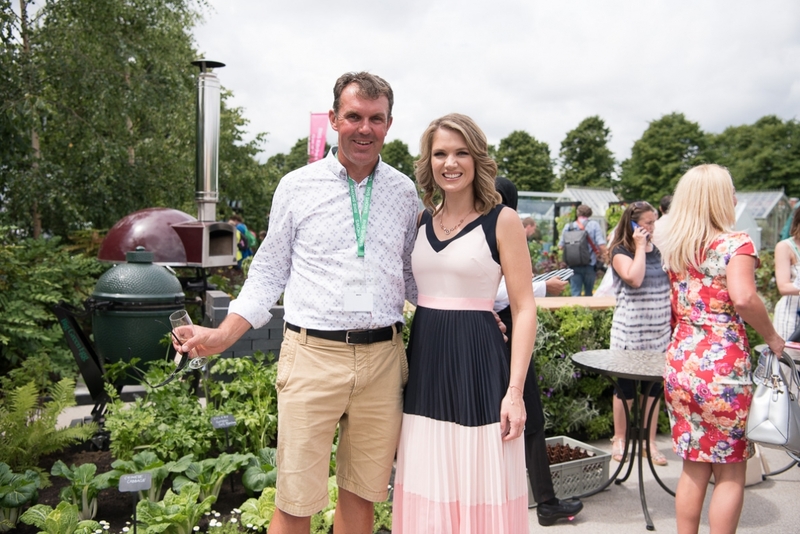 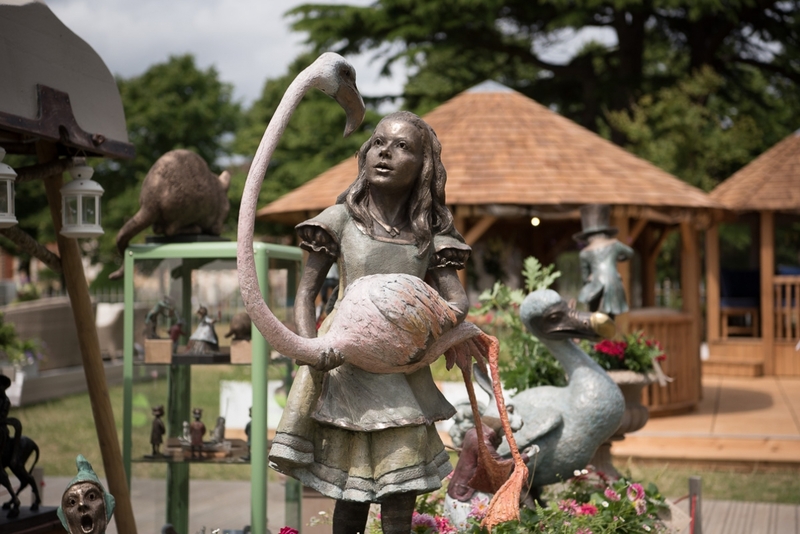 An eagerly awaited annual event within the gardening community, the RHS Flower Show showcases the best garden designs, offers a wide range of items for sale from talented exhibitors, and is visited by celebrity guests. 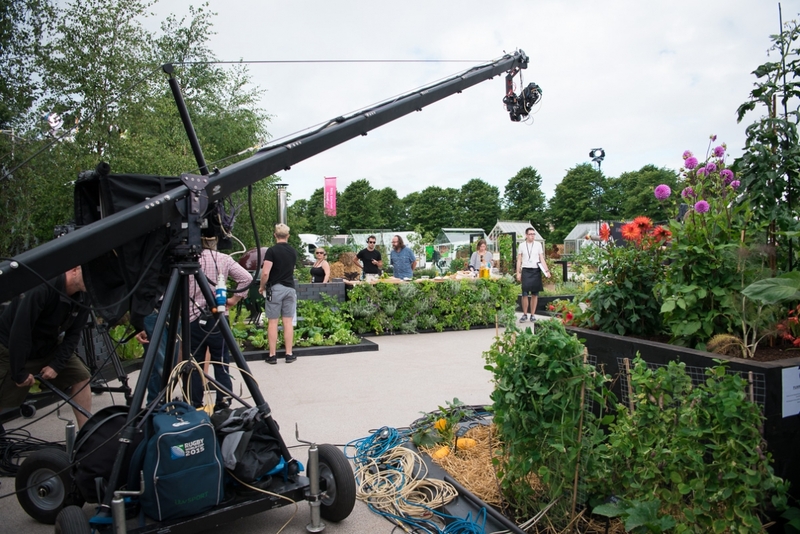 Below are some images from my day as a member of the press at this incredible event, including some behind the scenes shots of BBC filming, some of my favourite finds, as well as the lovely people I met along the way. 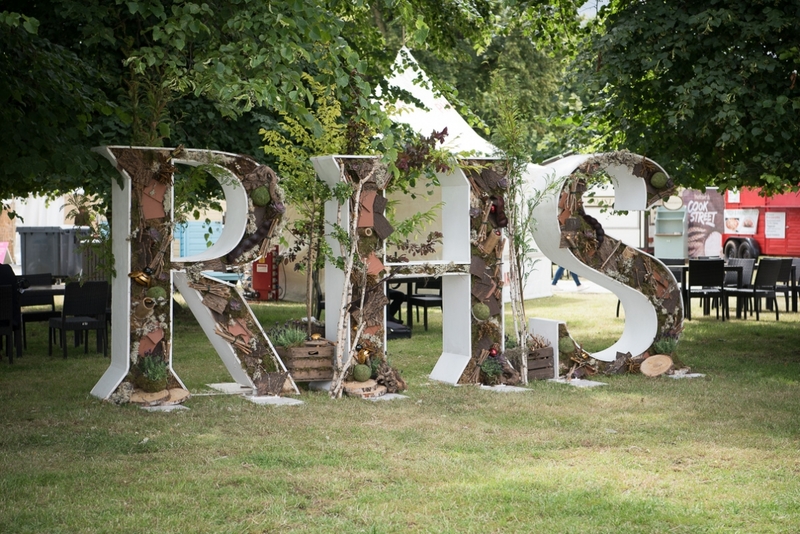 What a cool experience as an emerging Kent family photographer! 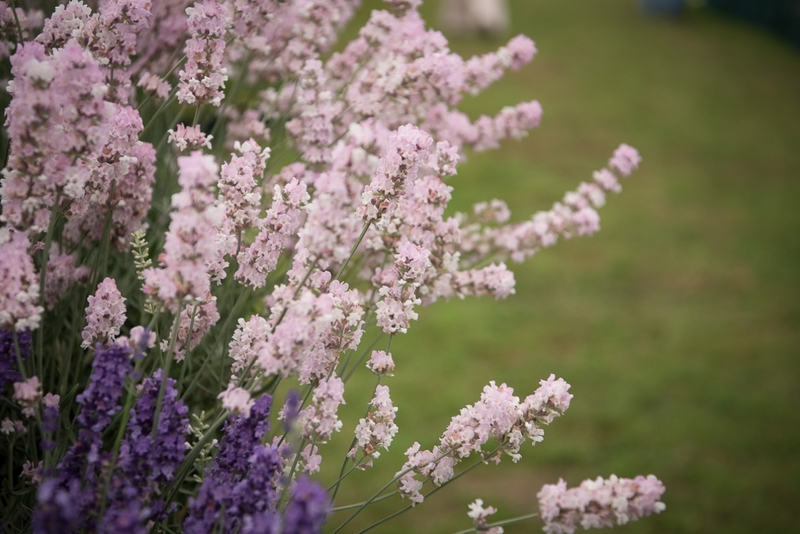 Please note comments require moderator approval before they appear on the website.